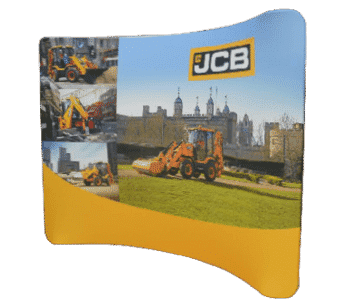 Swellstand Fabric Display Systems are for the budget conscious and are easy to use and make versatile back drops for tradeshows, conferences and expo events. They are one of our most popular display walls due to the lightweight and easy installation as well as the ability to customise to whatever you require. The Swellstand System uses a light aluminium framing system which is wrapped in a quality fabric “skin”. The fabric fits tightly around the frame and secures with a zip running down one side. This creates the perfect tension in the fabric to give a smooth, curved finish. Packed into the carry bag, the 3m Swellstand Curved weighs only 12 kilograms. Putting the frame together only takes one person no more than five minutes, and all that’s left to do is slide the printed graphic over the outside. No tools required. 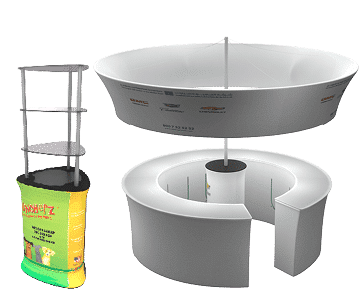 If you have the type of business in which you need to change your graphics as you go from event to event, the Swellstand makes it easy as well for you. With a single frame you can simply slide your new or replacement graphic over the top, providing even greater value and versatility. Download the full catalogue here! 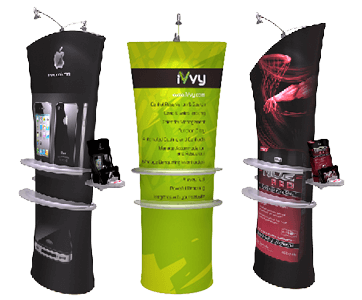 We needed a display stand to replace the monotonous rollup, something more than a banner on a stick. The future of large affordable marketing displays is here. The Swellstand is built with a simple and lightweight, yet strong, aluminum tubing zipped inside a wrinkle-resistant polyester fabric graphic print. Light weight and portable shelving at its best, the ultimate solution for a shelving display, reception counters and more…! Watch the video collection here! 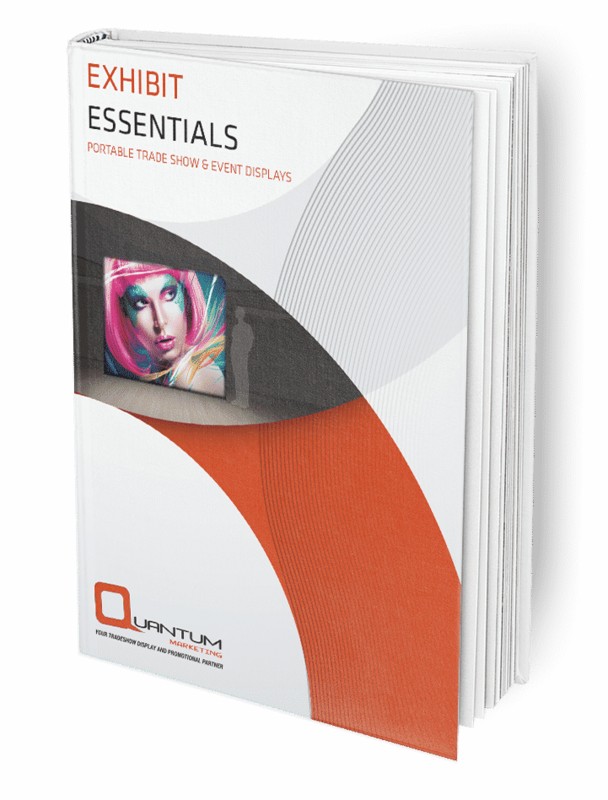 If you want to know more - Download the full catalogue now!